Epson XP-900 driver download. Printer & scanner software. Epson XP-900 driver. Printer and scanner software download. Operating systems: Windows 10, 8.1, 8, Windows 7, XP & Apple macOS Sierra 10.12, Mac OS X 10.11, 10.10, 10.9, 10.8, 10.7, 10.6, 10.5. 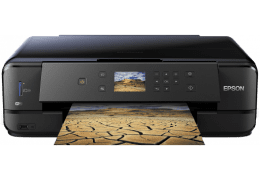 Hardware: Epson Expression Premium XP-900.